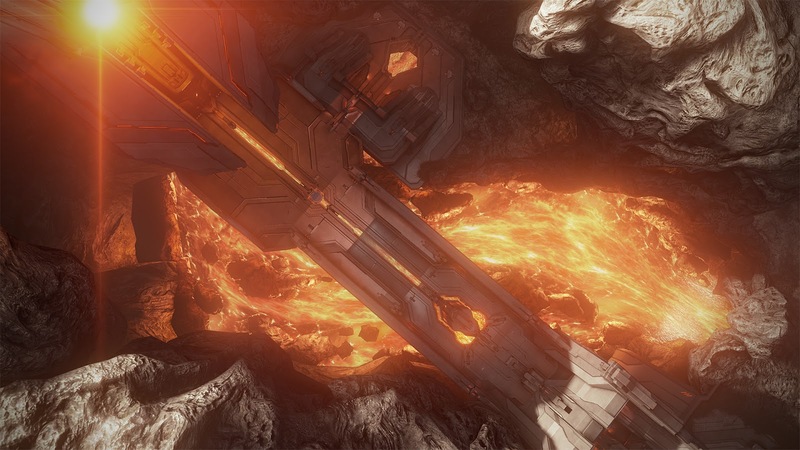 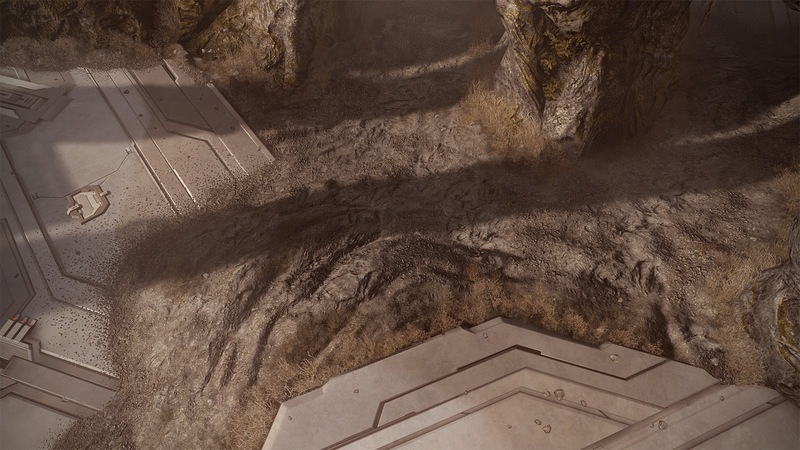 Art of Eli Hanselman: Halo 4 Work - "Cauldron"
Halo 4 Work - "Cauldron"
I've had the opportunity to work on one of the most beloved game series in video-gaming - Halo! 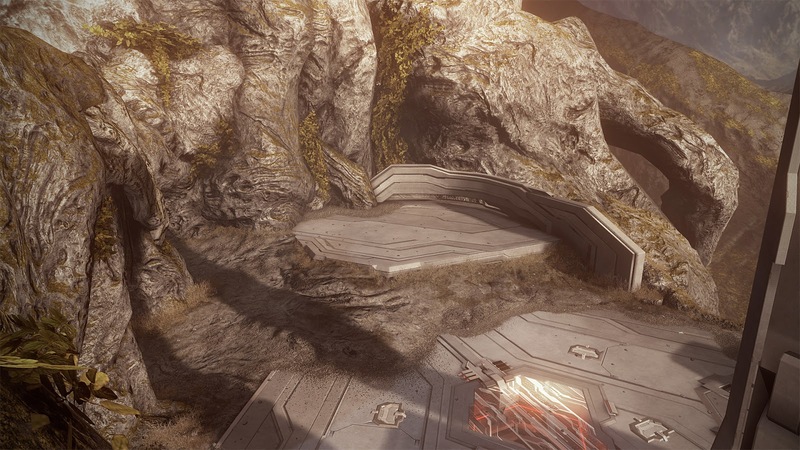 Halo 4 to be precise! 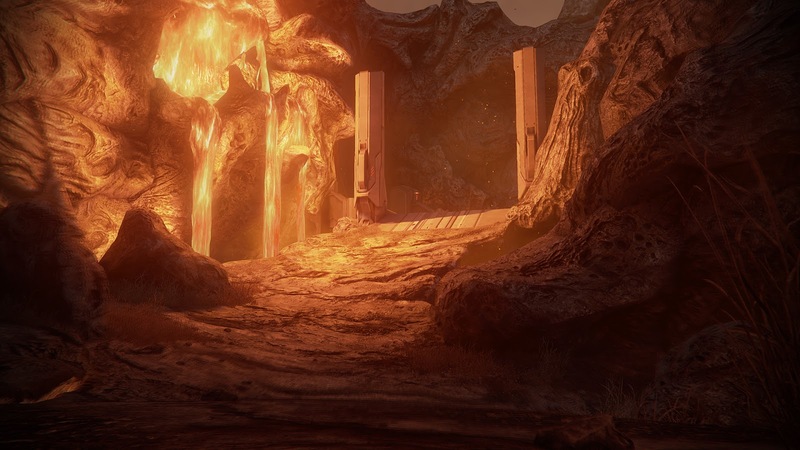 I feel it's one of the best looking games out there with an extremely talented team behind the scenes. 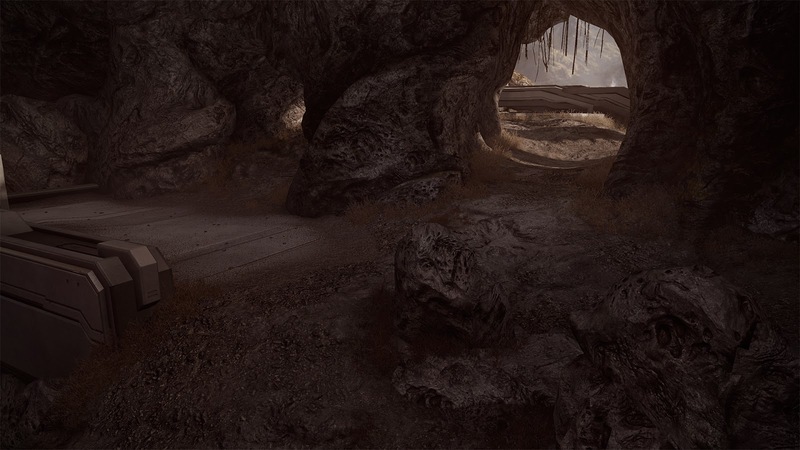 Below is some of the work which I was lucky enough to be a part of as an environment artist. 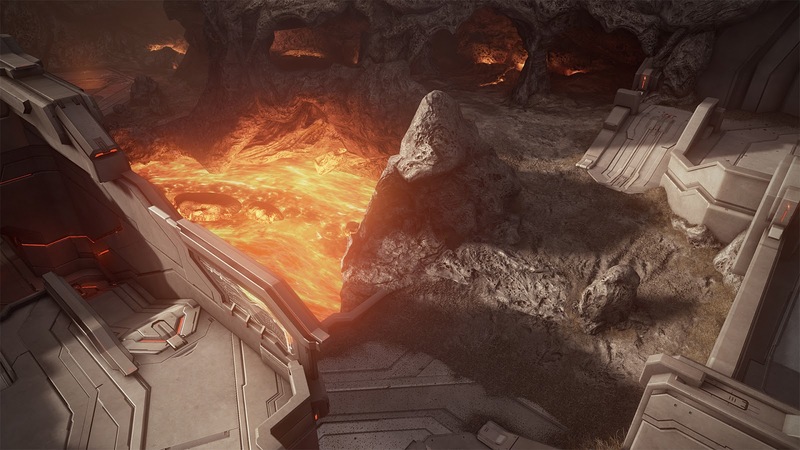 It was awesome working on this map "Cauldron" with the great people like Justin Dinges, Rae Chen, Chin Fong, and In Young Yang. 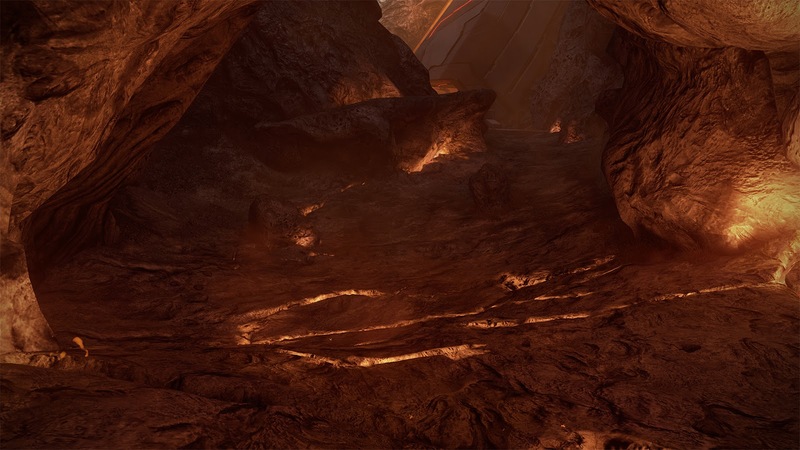 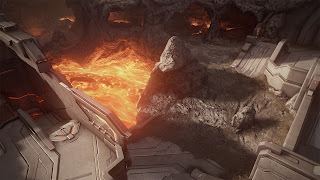 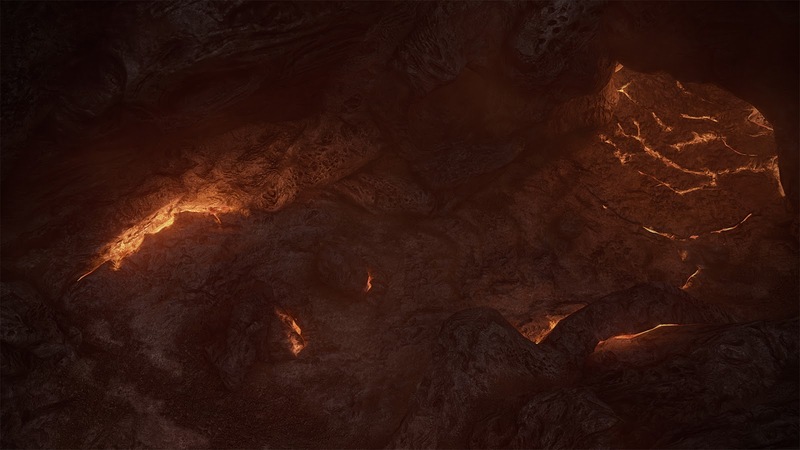 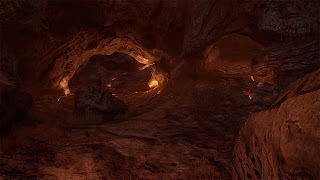 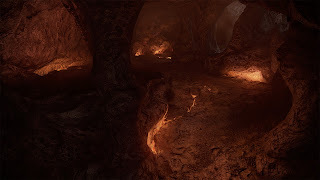 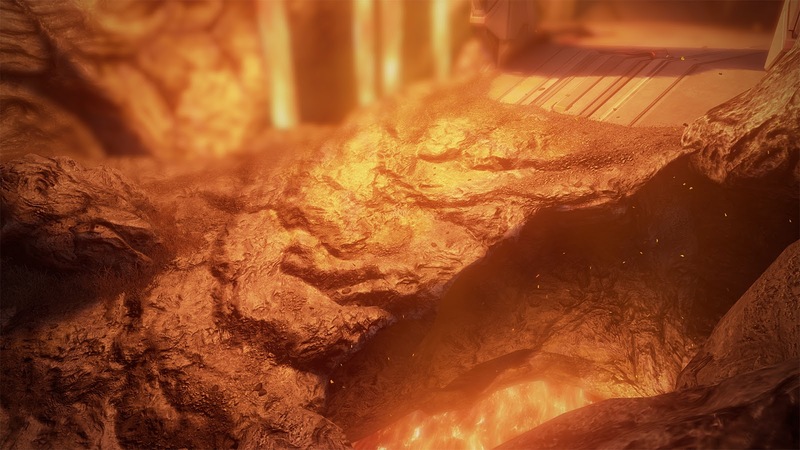 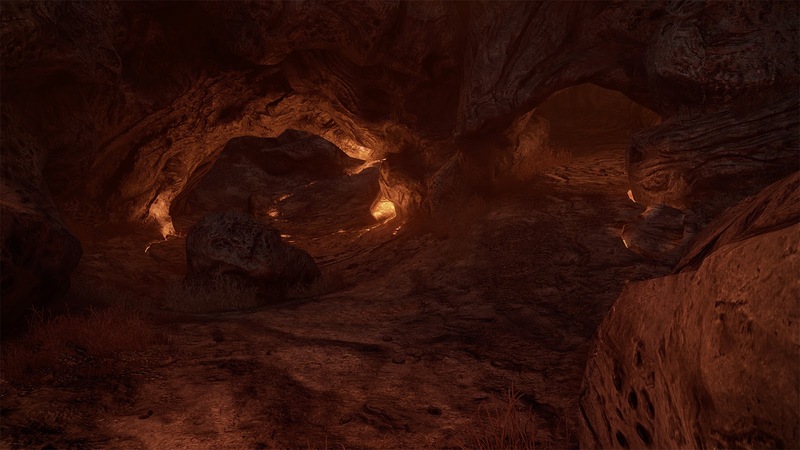 This level takes place at the base of an active volcano which gave us a lot of opportunities for a living world complete with lava river flowing below.